This course is an introduction to the role and requirements of a Chaperone working in a medical setting. It will help those working in this role or those asked to take on this role, to apply a person centred approach to clients and understand some of the key strategies for providing support to them and managing challenges that can occur as a result. You will learn about confidentiality issues, record keeping along with the procedures involved if you need to raise concerns. If a patient is offered a Chaperone and declines or accepts this should be clearly recorded in their medical/computer records. 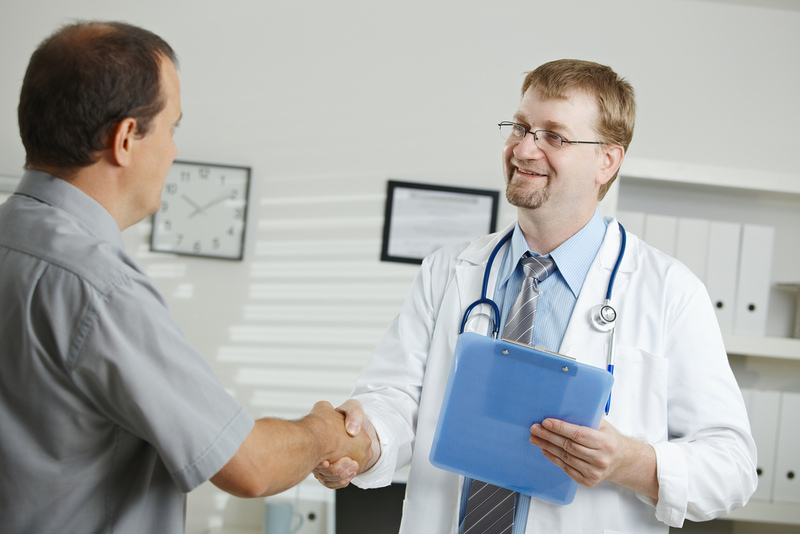 If the patient requests a chaperone and none is available – the patient should be given the chance to reschedule their appointment within a reasonable timescale. Where can the Chaperone stand? "Exactly where the chaperone stands is not of major importance, as long as they are able to properly observe the procedure so as to be a reliable witness about what happened." Where should the chaperone stand? Behind the curtain to ensure patient privacy. In a position to be able to witness the procedure. On a chair close to the patient and the clinician but facing away from the procedure. Outside the door listening for any untoward behaviour.